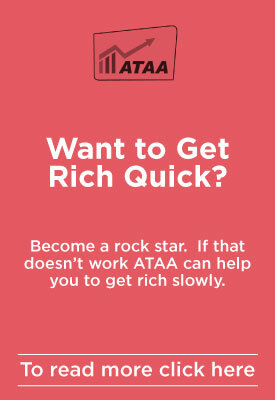 The ATAA is a not-for-profit public company limited by guarantee. 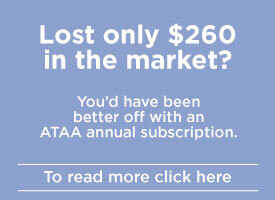 The ATAA follows all regulations of the Australian Corporations Act and our Annual Report, Audited Financial Statements (or Verified Financial Statements) and Detailed Annual Accounts are readily available for download by ATAA members in PDF format. Please note that there are minor differences in income and expenditure classification and sub-totals between the Audited Financial Statements (or Verified Financial Statements) and the Detailed Annual Accounts. These differences occur due to there being less detail in the Audited Financial Statements and slightly different reporting standards.